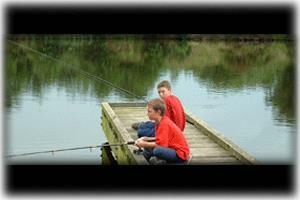 Coarse Fishing at Glasfryn Parc FishingEnjoy a day coarse fishing in North Wales at the fresh water lakes at Glasfryn Parc which are naturally fed from flowing steams and are stocked with quality carp and tench. Enjoy a day coarse fishing in North Wales at the fresh water lakes at Glasfryn Parc which are naturally fed from flowing steams and are stocked with quality carp and tench. Day tickets, night tickets + seasonal passes available.